New Year – New Venue! You can start it off by being one of the first wedding professionals to experience this unique and versatile space. We’re going to start it off by offering complimentary admission to ALL attendees for this mixer! There is no better time to check out our mixers, meet members and get to know other local wedding professionals in a relaxed – and FUN – atmosphere. PARKING may be a challenge, so we recommend carpooling or taking Lyft or Uber. Punch Bowl Social cultivates an eclectic approach to the new concept of eat-ertainment. Event space is created within the venue to fit the needs of the clients – and more space is being created in the lower level. The full venue can accommodate up to 850 guests/reception style. 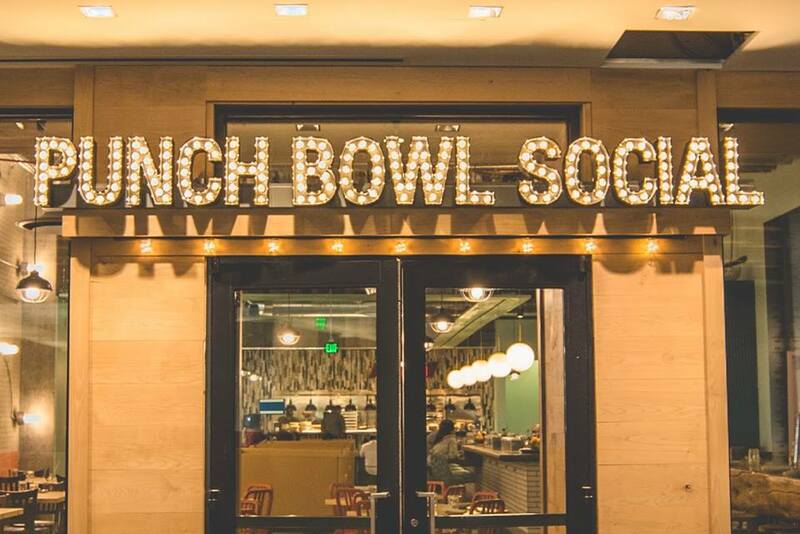 In a design-forward environment described as “dirty modern,” Punch Bowl Social effectively combines a diner-inspired scratch-kitchen, craft beverages, and classic parlor-style entertainment that will turn your date night into a shuffleboard showdown and your bowling buds into chicken ‘n’ waffle connoisseurs. Located in the all-new and upscale Sawyer Hotel, downtown Sacramento next to the Golden 1 Arena. For more information about AFWPI and its benefits, click here. If you have any problems registering, please email julia@afwpi.com.